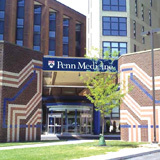 Dr. Charles is employed by Penn Medicine. Jeremy Yves Charles, MD joins the Department of Physical Medicine and Rehabilitation as an Assistant Professor in the Academic Clinician Pathway. 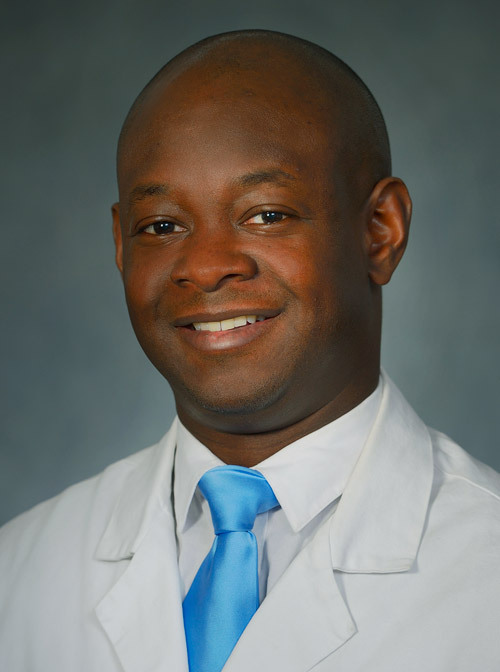 Dr. Charles is subspecialty board certified in Brain Injury Medicine, and is Director of Brain Injury Services for PM&R and GSPP at the Penn Institute for Rehabilitation Medicine (PIRM). In this role, Dr. Charles will help us expand inpatient and outpatient Acquired Brain Injury services across our continuum of care. In 2003, Dr. Charles received his Bachelor of Science in Human Biology, Health, and Society from Cornell University and his medical degree from SUNY Downstate College of Medicine in 2007. In 2007, he arrived at our Department of Physical Medicine and Rehabilitation where he completed his internship and residency from 2007 to 2011, served as Chief Resident from 2009 to 2011, and was also a clinical instructor from 2010 to 2011. Following his residency, he completed a fellowship in neurorehabilitation at the JFK Johnson Rehabilitation Institute in Edison, NJ. He has also worked as an attending physiatrist in the Department of Neurology and Rehabilitation Medicine at NYU Lutheran – NYU Langone Health System from 2012 to 2015. Dr. Charles comes to us from Mercy Fitzgerald Hospital and Delaware County Memorial Hospital as an attending physiatrist. He is a member of the American Academy of Physical Medicine and Rehabilitation and the American Board of Physical Medicine and Rehabilitation. Stineman MG, Strumpf N, Kurichi JE, Charles J, Grisso JA, Jayadevappa R.: Attempts to reach the oldest and frailest: recruitment, adherence and retention of urban elderly persons to a falls reduction exercise program. Gerontologist 51 (Suppl 1): S59-72,2011. Singh JR, Charles J, Peters C, Colavita P: Pain Relief Using 5% Lidocaine Patch in Patients following Total Joint Arthroplasty. PM R 2 (9S): S63,2010. Stineman MG, Charles J, Kurichi JE: Grading: an annotated “pen and paper” approach to multidimensional case-mix-adjusted continuous quality improvement. Top Stroke Rehabil 17 (4): 262-70,2010.